Speaking at the event, High Commissioner commended the entrepreneurs for their spirit and hard work in bringing prosperity to both countries. 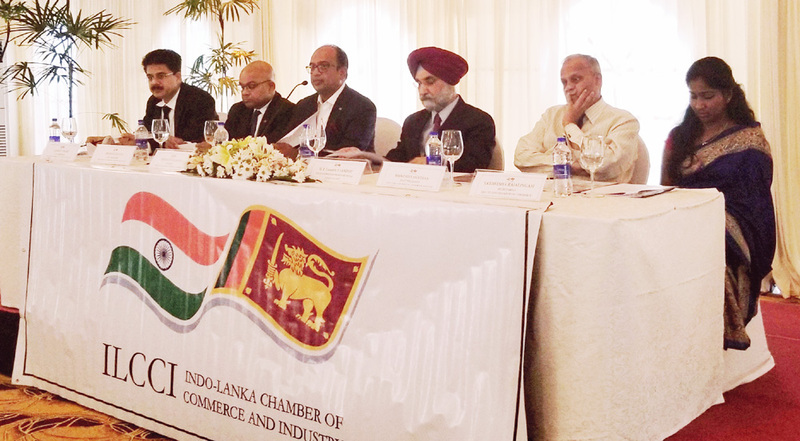 High Commissioner mentioned the key milestones in the relationship between India and Sri Lanka in the last one year. He pointed out the increased momentum in Summit interactions between the leadership of the two countries. He also spoke about the strengthened bilateral development partnership. High Commissioner noted that India has delivered on the promises made by Prime Minister Narendra Modi during his last visit to Sri Lanka in a timely manner: the launch of direct the flights between Colombo and Varanasi; the islandwide launch of the Emergency Ambulance Service; and the handing over of the first lot of the 14000 houses for plantation workers in the upcountry. 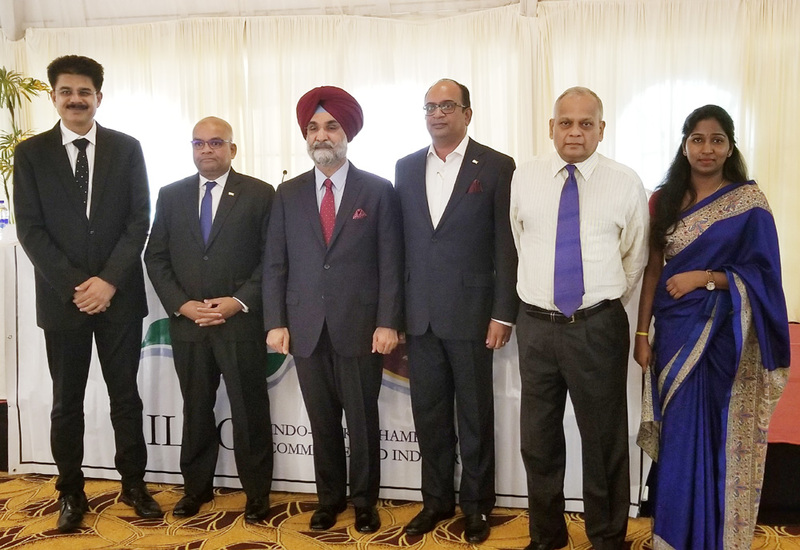 High Commissioner reiterated that India’s development efforts in Sri Lanka was aimed at touching the lives of people, and making a genuine difference to their lives. High Commissioner quoted Prime Minister Narendra Modi’s words, from his speech at the Global Entrepreneurship Summit held in Hyderabad in last November, wherein he mentioned about the traits of entrepreneurs: “power to think differently and ahead of the time for the betterment of mankind is what sets entrepreneurs apart.” He urged the industry leaders to look far and ahead..